It’s safe to say that if you have athletic ability, it’s easier for you to excel at other sports other than your own, at least easier than for the average person. Of course, playing football isn’t like playing futbol (soccer) and playing basketball is nothing like playing baseball. But there is one thing in common for athletes, and that’s athletic ability, agility and the motivation to do anything and everything in order to be in the best shape and to be able to compete at the top level. So, taking those factors into account, it’s no surprise that some of the best players to ever step onto a basketball court or football field had also excelled at other sports, even though they are different. It just so happens that many who stepped onto the field for one sport or another had also excelled at baseball at some point in their lives, whether it was during their high school days, college days or even during their professional careers. Baseball is unlike other sports when it comes to the draft. You can be drafted right out of high school, can be drafted several times and just because you were drafted doesn’t mean you have to play the game. There are plenty of players who were drafted and either opted to go to college and play in the NCAA for another few years before heading to professional baseball or decided to take their careers in an entirely other direction, to another sport. From John Elway to Tom Brady and even Tim Tebow, who wasn’t drafted but is now making his way through the minor leagues, there are a number of football players who once graced the diamond. But it’s not the only sport to represent on this list. Could you image John Elway in pinstripes? Well it turns out the Yankees could. The Denver Broncos Hall of Fame quarterback was drafted as the last pick of the second round during the 1981 MLB draft to be an outfielder. 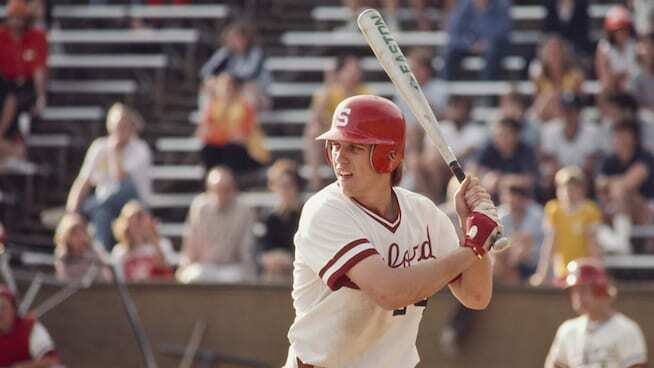 At the time, Elway was playing for Stanford, and the Bronx Bombers offered him a $140,000 bonus. Elway spent a season in the minors, hitting .318/.432/.464 in 151 at-bats, with four homers to his name. Of course, Elway decided to stick with football, but still used his baseball career as leverage when he demanded the Baltimore Colts, who drafted him at the no. 1 overall spot in 1983, trade him. 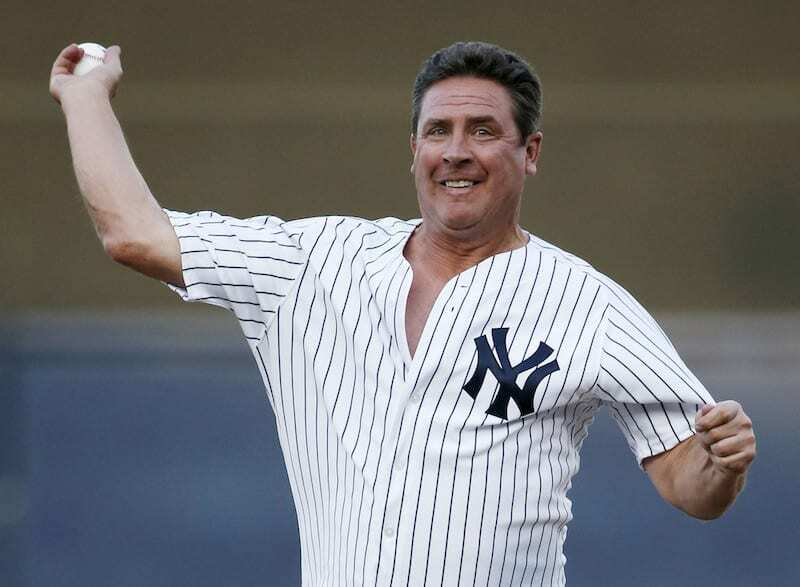 Hall of fame quarterback Dan Marino could have flirted with a career in baseball. As a pitcher, he was drafted in the fourth round by the Kansas City Royals during the 1979 draft. During his senior year of high school, Marino was 23-0 and hit over .500 (he played shortstop when he wasn’t on the mound). But football was his true calling, and he stuck to the pigskin once he was in college. And who can blame him? 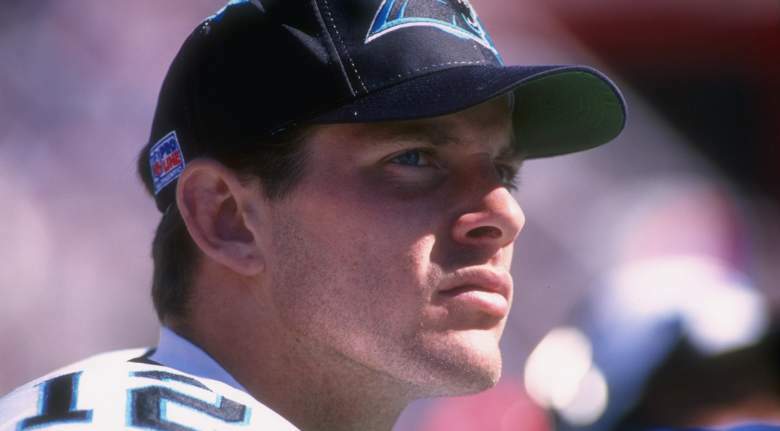 Marino was a nine-time Pro Bowler during his 17 seasons in Miami. 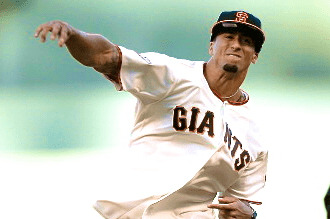 Colin Kaepernick is still looking for a team, maybe he’ll find one in the MLB? He already did it once as a pitcher. Kaepernick was drafted by the Chicago Cubs during the 43rd round of the 2009 MLB draft, but opted to stay at the University of Nevada. Two years later, in 2011, he was drafted by the San Francisco 49ers and became the team’s starting QB when Alex Smith was injured. Think any MLB team would be willing to pick him up? The Tennessee Titans quarterback was drafted by the Oakland A’s in the 36th round of the 2004 amateur draft. Cassel had played first base as a kid, reaching the 1994 Little League World Series with his team, but dropped the sport during his junior year of high school to focus on football. He returned to baseball as a pitcher while at the University of Southern California in 2004, but went 0-1 with a 9.35 ERA. But we all know the story, Cassel turned down the A’s offer and instead was drafted by the Patriots during the 2005 draft. 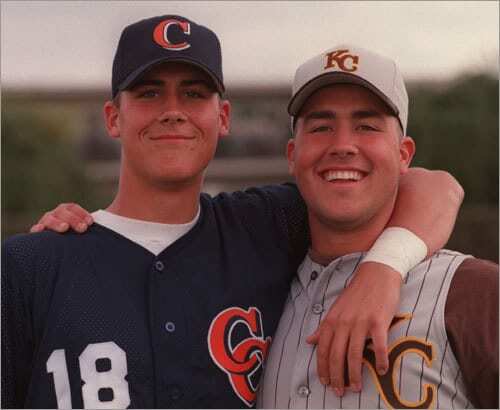 Cassel’s two brothers, Justin and Jack, both played baseball. Major League Baseball teams just weren’t willing to give up on Mark Hendrickson. The power forward, who spent only four seasons in the NBA playing for Philly, Sacramento, New Jersey and Cleveland, was drafted to the MLB six times by six different teams between 1992 and 1997. Eventually Hendrickson switched his career, and in 2002 began pitching for the Toronto Blue Jays. Hendrickson finished his 10 year career in the MLB with a 58-74 W-L record. Jake Locker enjoyed only four seasons in the NFL before retiring in 2015. The quarterback threw for 4,967 yards and 27 touchdowns throughout his career. 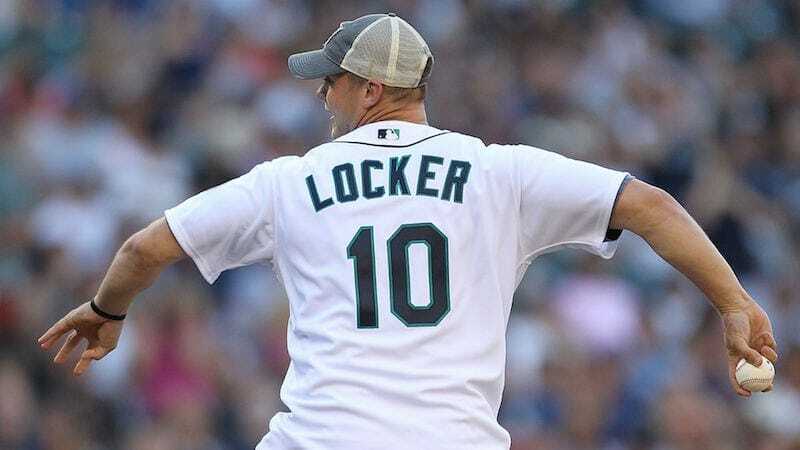 When he retired, there was some speculation about whether Locker will set his sights on baseball, another sport in which he was drafted. Locker was taken in the 10th round of the 2009 draft by the LA Angels, at no. 321 overall. 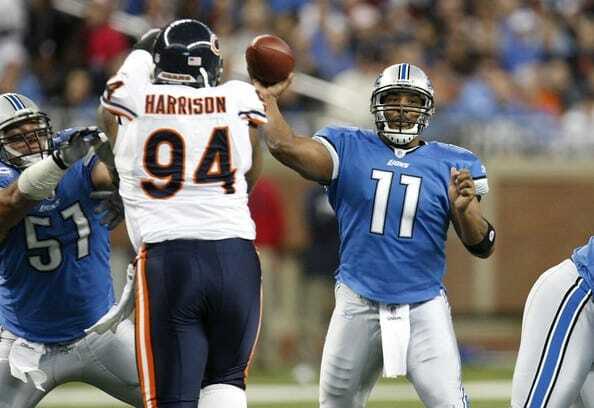 This was their second try at the quarterback, who they drafted in the 46th round of the 2006 draft. In 2009 Locker signed a contract with the team, but never played. Two years later, he was drafted at no. 8 overall by the Titans. One way or another, Kyle Long was bound for Chicago. The Chicago Bears OG was drafted by the White Sox in the 23rd round of the 2008 MLB draft. But it’s no surprise that Kyle Long, son of NFL great Howie Long, opted for a life in football instead – though he says his father had no influence over his decision. Long, already a three-time Pro Bowler, was taken 20th overall by the Bears in 2013. Daunte Culpepper enjoyed an 11-year career in the NFL, playing for the Minnesota Vikings (after being picked 11th overall in the 1999 draft), Miami, Oakland and Detroit. But before he head to the NFL, the quarterback had the opportunity to play in pinstripes. The Yankees drafted Culpepper as an outfielder in the 26th round of the 1995 draft, right out of high school. Culpepper did not sign with the Bronx Bombers, and instead went to play in college at the University of Central Florida. 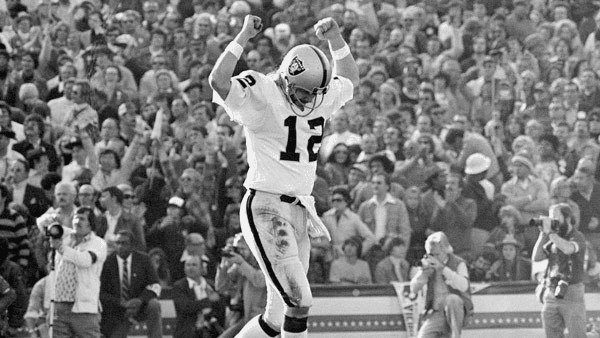 Ken “The Snake” Stabler, the Hall of Fame quarterback and four-time Pro Bowler, was selected in three MLB drafts. The first time by the Yankees in 1966, then again by another New York team, the Mets, in 1967, and the third time around, going 24th overall, by the Astros in 1968. But Stabler said no to all three offers, and as we know, went on to have an amazing career in the NFL after being drafted in the second round of the 1968 draft by the Raiders. He became a Super Bowl Champ in 1977, after guiding the Raiders to their first ever SB victory. Eric Decker pursued both football and baseball well into college. 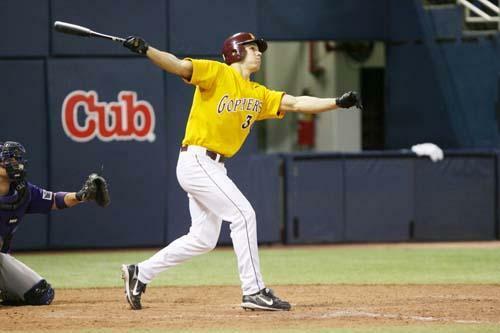 Decker played both sports at Minnesota, and was drafted by MLB teams twice during his college days. The Milwaukee Brewers took him in the 39th round of the 2008 draft and Minnesota tried to draft him the following year, in the 27th round of the draft. But the wide receiver opted to catch touchdown passes instead of fly balls, and in 2010 he was taken eighth overall by the Denver Broncos. Danny Ainge carved out quite a career for himself in basketball, playing as a guard for the Boston Celtics, Sacramento Kings, Portland Trailblazers and Phoenix Suns, and winning two NBA titles during his 14 year career. Of course he now also serves as the Celtics General Manager. 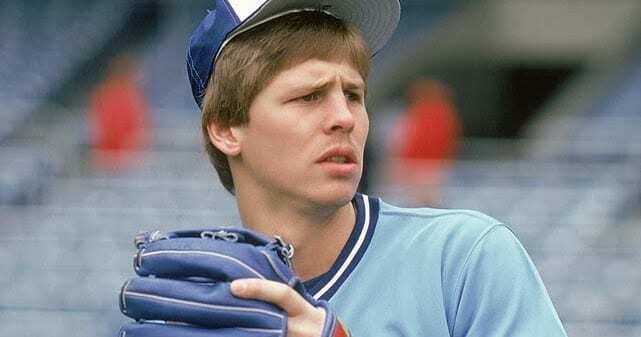 But back in they day, Ainge also played baseball. He was drafted by Toronto in the 15th round of the 1977 draft, and played for the Blue Jays, as second baseman, third baseman and centerfielder, for three seasons before taking his talents to the NBA. Brandon Weeden tried his luck in the MLB. After being drafted in the second round of the draft in 2002 by the New York Yankees, Weeden played four seasons in the minors. But his career was stuck in A-ball, prompting him to return to school at Oklahoma State in 2007. The quarterback enjoyed two seasons as a starting QB at Oklahoma State before being selected 22nd overall in the 2012 draft by the Browns. AT 28 years old, Weeden became the oldest player selected in the first round of the draft. Johnny Manziel was drafted by both the Cleveland Browns and the San Diego Padres a month apart in 2014. The former NFL quarterback played baseball in high school and was listed as a shortstop at Texas A&M, but reportedly didn’t play so that he could focus on football. 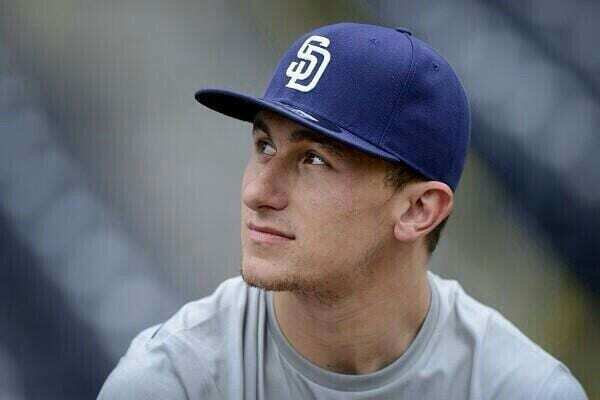 The Padres selected Johnny Football in the 28th round, at no. 837, but of course, he opted to head for a football career in Cleveland. We all know what happened there though, and that Johnny is currently watching both leagues from the couch. There are two Matt Moores, one is a pitcher in the MLB the other a quarterback in the NFL. But Major League Baseball could have had two Matt Moores, as the latter was selected during the 22nd round of the 2004 draft by the LA Angels. Moore (football Moore), played baseball in high school but chose to focus on football, playing for Oregon State. In fact, Moore wasn’t even drafted into the NFL, the quarterback signed as an undrafted free agent. Former New England running back Tyler Gaffney was drafted by the Pittsburgh Pirates during the 24th round of the 2012 draft while playing at Stanford. The outfielder/running back spent a season playing for the State College Spikes, a Pirates affiliate, but then returned to Stanford to play football. He was eventually drafted in the sixth round of the 2014 NFL draft, by the Carolina Panthers, but was injured and was waved. Since, he was picked up and waived again by the Patriots and was eventually released. The no. 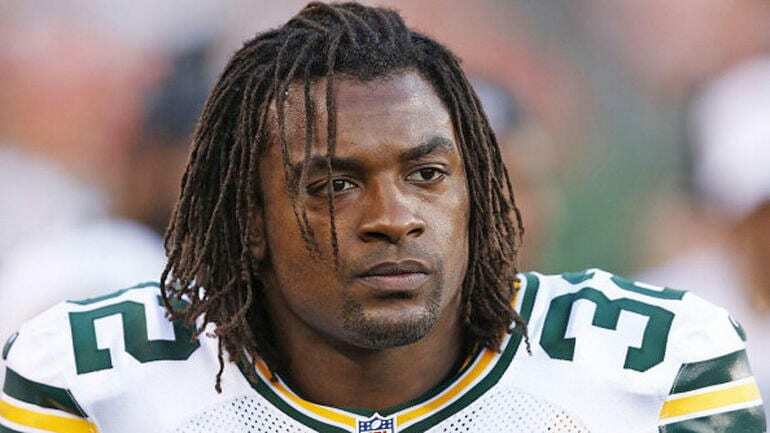 4 overall pick from the 2005 NFL draft, Cedric Benson, was also drafted by the Los Angeles Dodgers during the 12th round of the 2001 MLB draft. Benson played in nine games for a Dodger’s affiliate, the GCL Dodgers, hitting .200/.412/.480 before calling it quits on baseball. He then attended the University of Texas at Austin as a starting running back for the Longhorns. His career in the NFL with the Chicago Bears, Cincinnati Bengals and Green Pay Backers spanned eight seasons, and he racked up 6,017 total yards. When you think of Dave Debusschere you think of basketball. Specifically one of the top 50 best players in the history of the league. 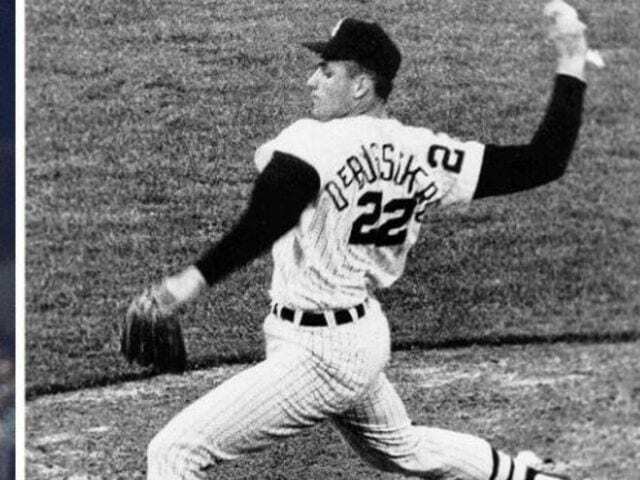 But before he became a basketball legend, Debusschere dabbled with baseball. He played two seasons with the Chicago White Sox, ending his baseball career with .290 ERA in 36 games played. Debusschere’s real calling was basketball, and the Hall of Fame forward retired with two NBA Championships and eight All Star appearances. Russell Wilson already has a Super Bowl ring. He also had two chances to join an MLB team and chase a World Series ring. The quarterback was first drafted by the Baltimore Orioles in the 2007 draft, but Wilson opted for college football instead, playing at NC State. When he transferred to Wisconsin, another team tried their luck at the quarterback, the Colorado Rockies, and Wilson spent two seasons with their minor league team. 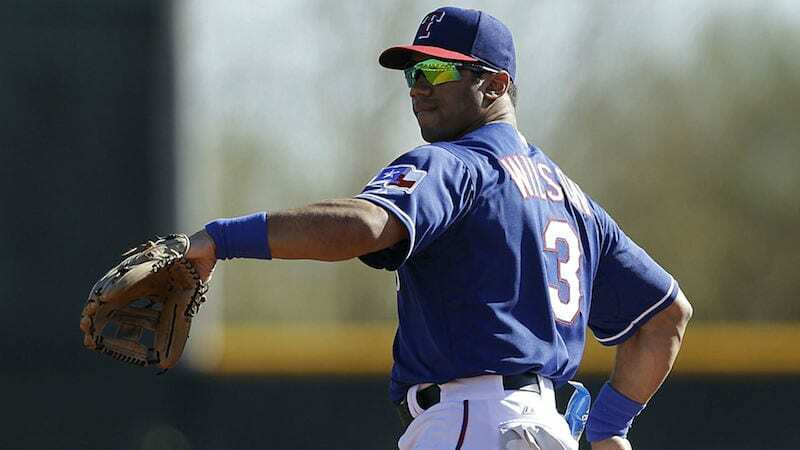 Wilson did get a chance to take the field for the Texas Rangers in the Cactus League – a few years back they acquired his rights in the December’s Rule 5 draft – and he played a game against Cleveland. 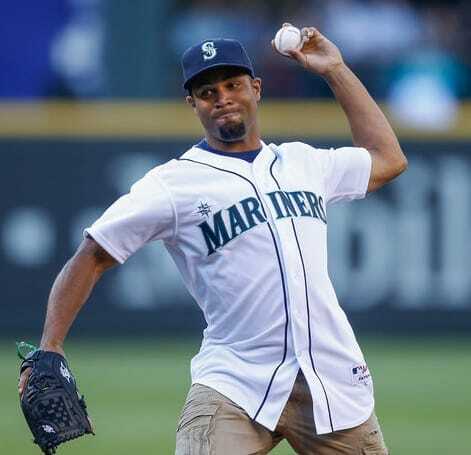 Two different MLB teams tried their luck at drafting Golden Tate. As an outfielder, Tate was drafted by Arizona straight out of high school, in the 42nd round of the 2007 draft. While at Notre Dame, Tate played twos seasons of baseball before he opted to concentrate solely on football. Three years after the Diamondbacks drafted him, in 2010, the San Francisco Giants drafted him in the 50th round. That same year Tate was taken by the Seattle Seahawks in the second round, 60th overall, of the NFL draft. 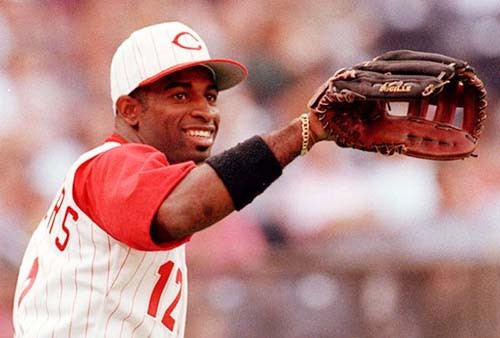 Hall of Fame CB Deion Sanders found a way to reach the Hall of Fame while splitting his time between football and baseball. Sanders was drafted by the Kansas City Royals in 1985, then again by the New York Yankees in 1988 and the Atlanta Falcons in 1989. Sanders is the only player in history to play in both a Super Bowl and a World Series. He is also the only player to score a TD in the NFL and hit a home run in the MLB in the same week. How about that for a career? The late NFL MVP was drafted by the Seattle Mariners during the 35th round of the 1991 MLB draft. In fact, McNair played all three major sports in high school while running track. But eventually he chose football for his career, and in 1995 was drafted at no. 3 overall by the Houston Oilers, soon to be the Tennessee Titans. 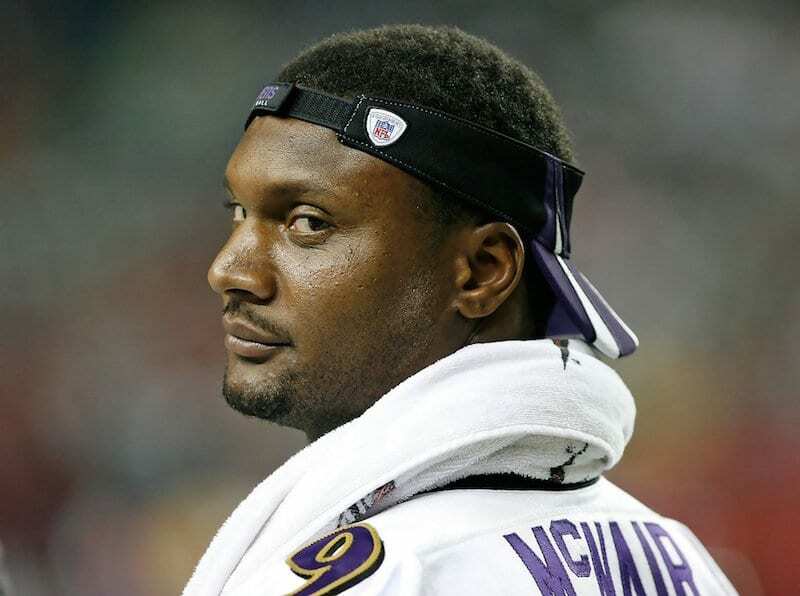 McNair would go on to win the MVP title in 2003 and appear in three Pro Bowls. Kerry Collins wasn’t selected in the MLB draft just once. He was picked for the first time in 1990, by the Tigers as an infielder, but opted to head to Penn State where he committed to playing football. The Tigers, not letting this one go, tried their luck again with Collins in 1991, again to no avail. Maybe third draft’s a charm? In 1994 the Blue Jays gave it a try, but again, Collins opted for the gridiron, and spent 17 seasons in the NFL. Between the years 1952-1963, Gene Conley split his time between baseball and basketball. 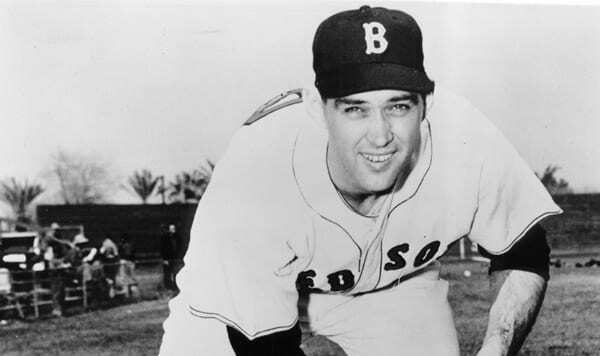 The pitcher/power forward was receiving contracts from both leagues as early as 1950, and he opted to sign with the then-Boston Braves. Then in 1952, he was selected 90th by the Boston Celtics. Conley went back and forth between the two teams, taking several seasons off from the NBA to pitch. He finished his NBA career averaging just 5.9 points per game and 6.3 rebounds, and his MLB career with a 91-96 win-loss record with 3.82 ERA. The Hall of Fame running back could have had a career in the majors starring for the LA Angels. The Angels drafted Faulk in the 43rd round of the 1993 draft, while he was playing for San Diego State University. But Faulk opted for a career in football, and he had quite the career. He was a seven-time Pro Bowler, a Super Bowl Champ and MVP. 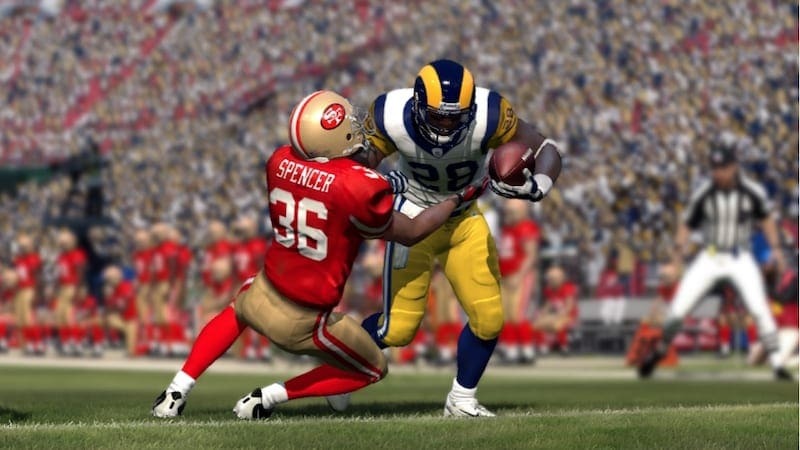 He finished his 12 season career with over 12,000 rushing yards and 136 touchdowns. 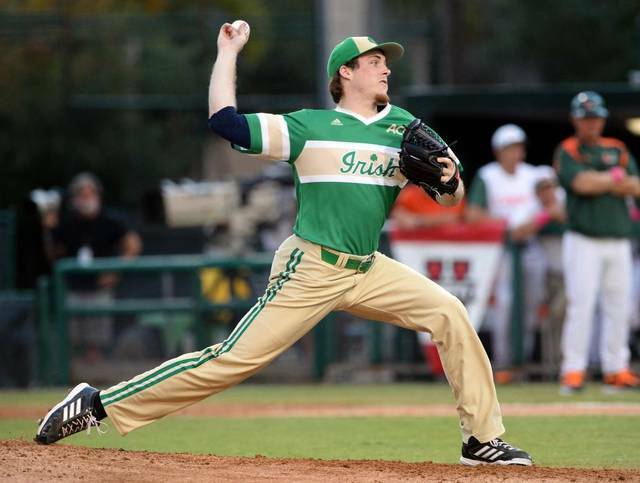 Pat Connaughton of the Portland Trail Blazers was drafted twice in to the MLB and even spent a season in the minors. 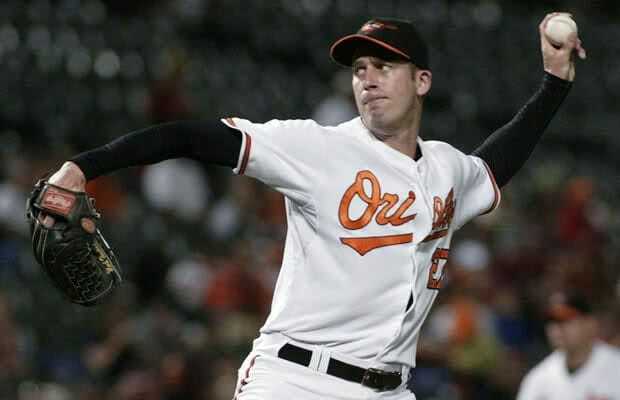 The shooting guard/pitcher was drafted by the Padres during the 38th round of the 2011 draft and then again by the Orioles during the 4th round of the 2014 draft. He played a short stint with an Orioles’ affiliate before concentrating on basketball. In 2015, he was taken 41st overall by the Brooklyn Nets, but his draft rights were traded to the Blazers, where he’s playing limited minutes. 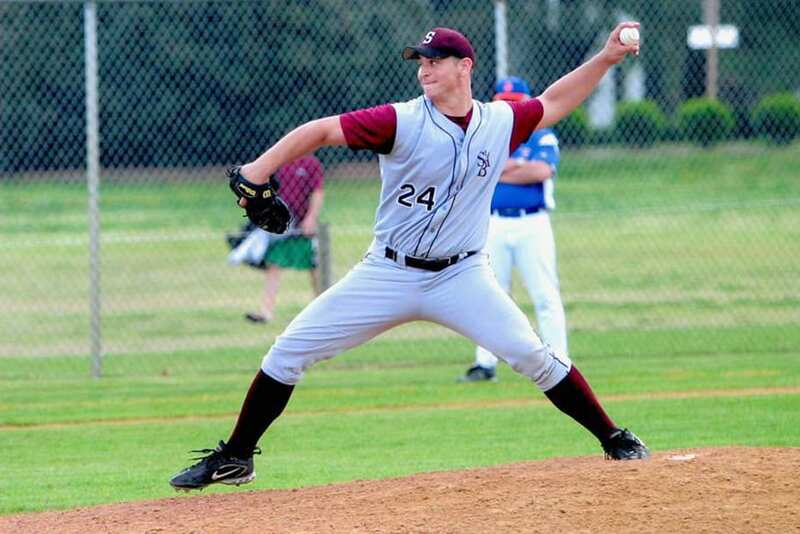 Jameis Winson had his chance to go pro in the MLB in 2012, when he was drafted during the 15th round of the MLB draft right out of high school. But he opted instead to head to college, where he played both football and baseball for Florida State. He was a standout college football player and eventually was drafted first overall by the Tampa Bay Buccaneers in 2015. 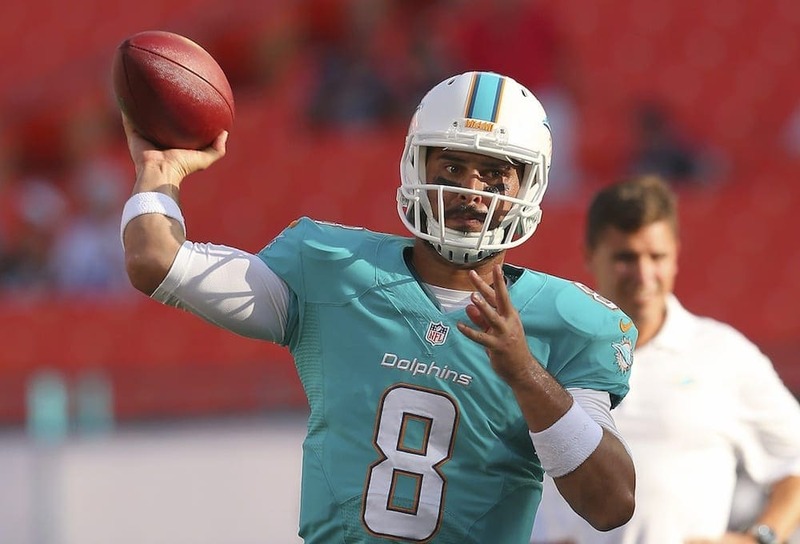 In his two seasons, he’s already made one Pro Bowl appearance, throwing for 50 touchdowns and 33 interceptions. We all know the Tom Brady story, a gem that wasn’t drafted until the sixth round, at no. 199 overall. But did you know he was drafted in the 18th round of the 1995 MLB Draft by the Expos? The five-time Super Bowl Champ was a catcher in high school, at Junipero Serra High School in Southern California. 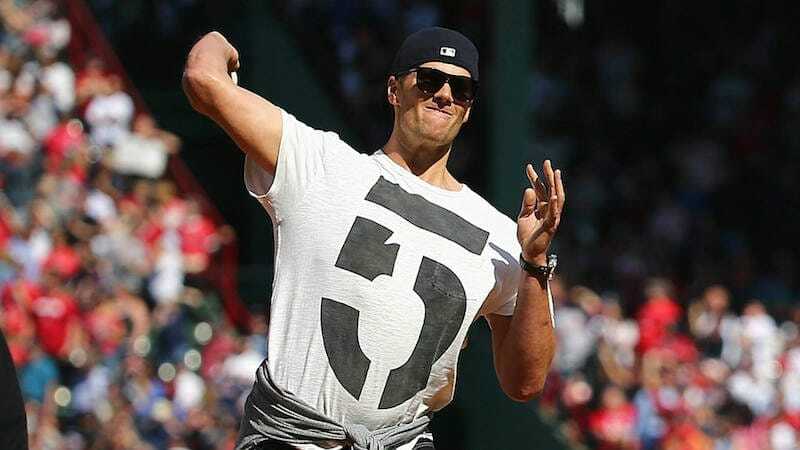 But Brady rejected the Expo’s offer, opting to play football for Michigan. I bet every New England sports fan is thanking him for that decision right now. 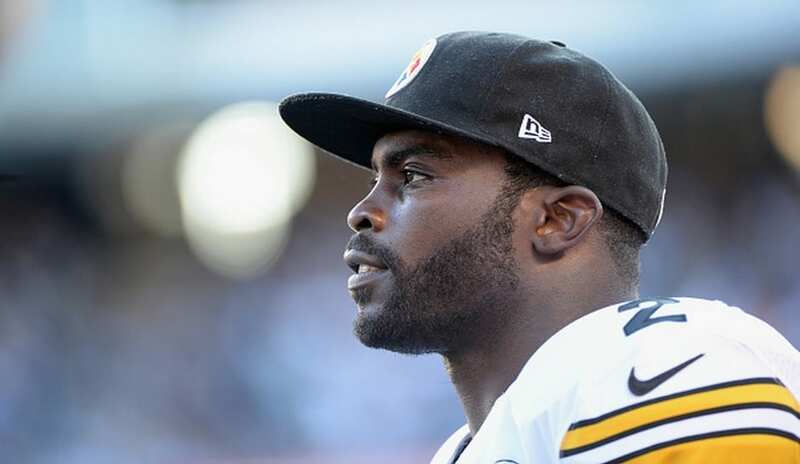 Michael Vick enjoyed a 13-season career in the NFL, with a two season hiatus for his dog fighting sentencing. But before then, Vick was drafted by the Colorado Rockies during the 30th round of the 2000 MLB draft while attending Virginia Tech. A year later, Vick was taken no. 1 overall by the Atlanta Falcons, playing in eight games during his rookie season, starting two of them, and throwing two touchdown passes. Vick finished his career with 133 TD passes and 56.2% completion rate.